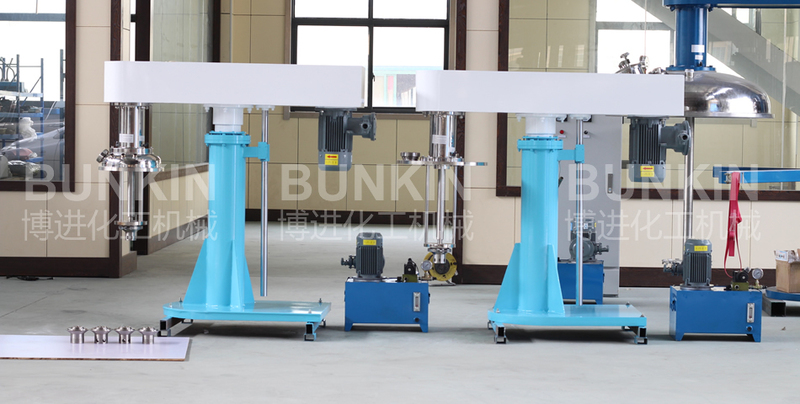 High Shear Mixer(hydraulic lifting)_Anhui Bunkin Chemical Machinery Co.,LTD. 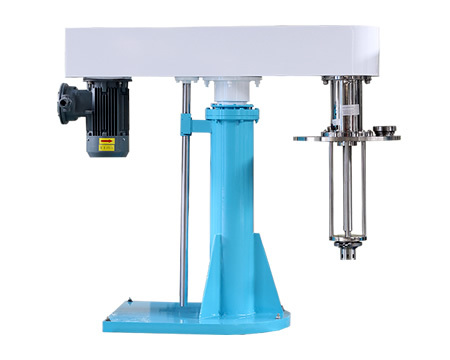 Hydraulic Lifting High Shear Mixer is narrows the particle size of Liquid- liquid and liquid-solid materials through external mechanical force and distributes one phase materials into another phase or many other phases evenly to realize good homogenizing, dispersing and emulsifying result and obtain stable emulsion. 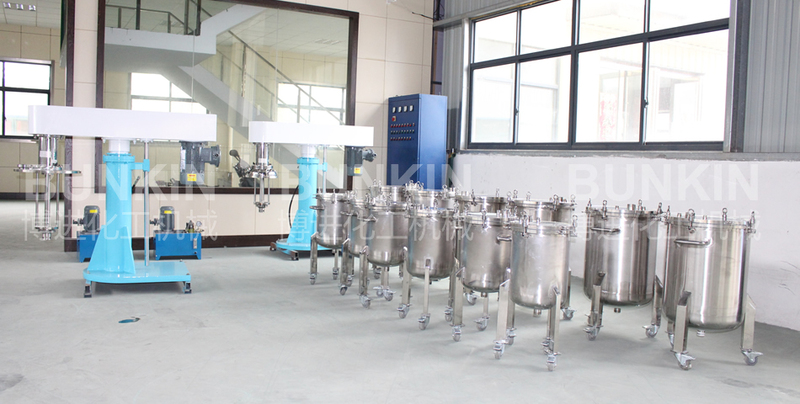 Suitable for high viscosity fluids low emulsification and homogenization, such as aqueous oil-based ink, industrial paint and wood, all kinds of pastes, pesticide suspensions, asphalt, fruit jam, pulp, bio-diesel, lubricants, creams, lipsticks, milk products, textile, medicine syrup. 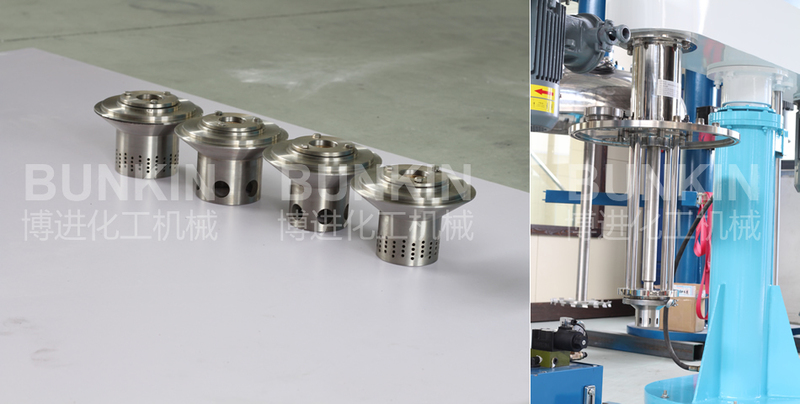 Speed is adjustable with frequency inverter.